Australia’s first national pasture and forage genetic resource centre is managed by the South Australian Research and Development Institute (SARDI). Old and new varieties of pasture and forage species need to be conserved to ensure the future productivity and sustainability of Australian grazing and mixed farming enterprises. Collections of wild and new varieties of seed and breeding material form the basis of future breeding programs both in Australia and overseas. The International Treaty on Plant Genetic Resources for Food and Agriculture calls for the establishment of important seed collections to meet all foreseeable breeding requirements. SARDI led an initiative between industry collaborators from the livestock, wool, dairy and grains sectors and several state and Commonwealth departments to form the Australian Pastures Genebank (APG). The APG, located at SARDI’s Plant Research Centre at Adelaide’s Waite Campus, will contain up to 70,000 varieties of tropical and temperate pasture and forage species. This brings together collections from Queensland, Victoria, Western Australia and other states. The genebank is the national hub for pasture and forage plant genetic resource activities in Australia. 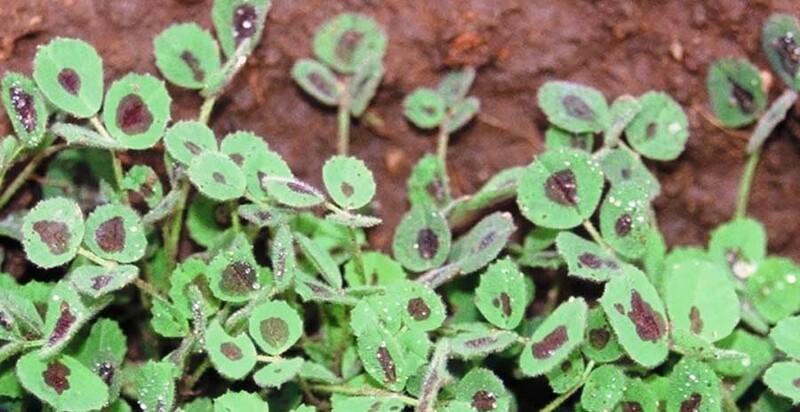 The APG will conserve, maintain and distribute this plant genetic material in the form of seed and associated data for scientific research, plant breeding and other activities securing the future development of Australian grazing industries. international obligations to conserve and distribute seed for the benefit of global food security. Assured access to genetic resources is critical to help agriculture adapt to the future and will benefit not only primary producers, but also processors, marketers, breeders, education, the environment and regional farming communities. The APG and the Australian Grains Genebank in Horsham Victoria form the two nodes of Australia’s National Genetic Resource Centre.